Women’s History Month is about to end and there hasn’t been much recognition. Before the month ends, let’s recognize these women who have accomplished so much. She became the first woman to cross the Atlantic in an airplane. 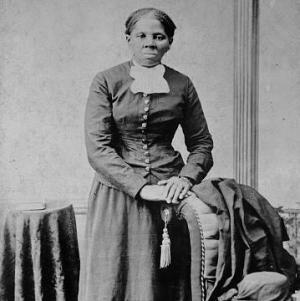 She helped slaves escape through the Underground Railroad and was considered the first African American woman to serve in the military. She became the first Hispanic justice nominee on the United States Supreme Court. She is an American labor leader and civil rights activist and is a co-founder of the National Farmworkers Association. 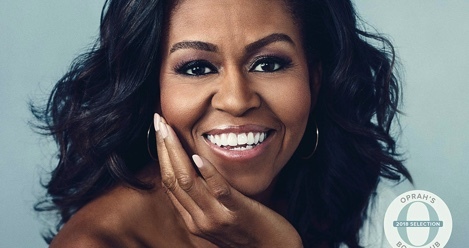 She is the first African-American First Lady, a lawyer and university administrator and writer.